Following is a list of links to useful resources worship and preaching, music and the creative arts. Bill Loader "First Thoughts on Passages from the Gospels and the Epistles in the Lectionary"
With Love for the World - a quarterly daily devotional guide that provides a reflection on a Bible passage for each day of the year, based on the Revised Common Lectionary. 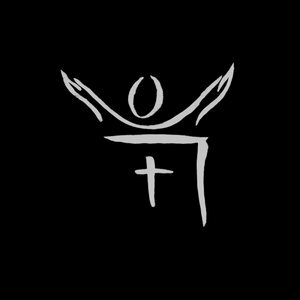 Roots on the Web (UK) - "Worship and learning resources for the whole church"
Season of Creation "For four Sundays in September we celebrate The Season of Creation." Music and the Arts - Links to music, art and multi media. MyMidi a project, focusing on midi files, seeking to provide the means for the best possible legal, computer-generated worship song accompaniments, as easily as possible, for the least price possible.